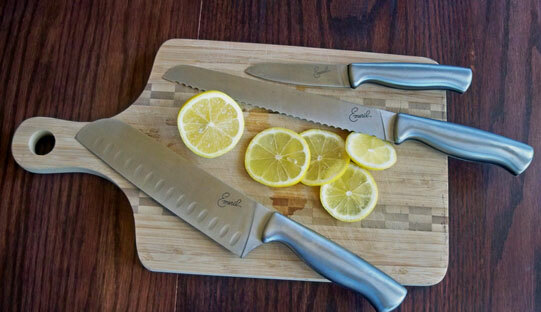 When you hear the phrase, “Top 5 Helpful Kitchen Tools”, what immediately pops into your mind? 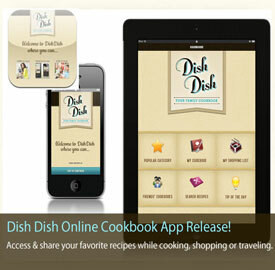 Do you have particular tools you are always reaching for in the kitchen while cooking or prepping? Well, these are our favorites, and we would love for you to leave a comment below about your favorite or most helpful kitchen tool, too. I used to despise the thought of having to chop all the vegetables when prepping for casseroles and soups. So many recipes called for a handful each of chopped onion, celery, and carrot, and then possibly chopped cooked chicken or sausage, etc. And then when baking, I often needed to chop baking chips or nuts. 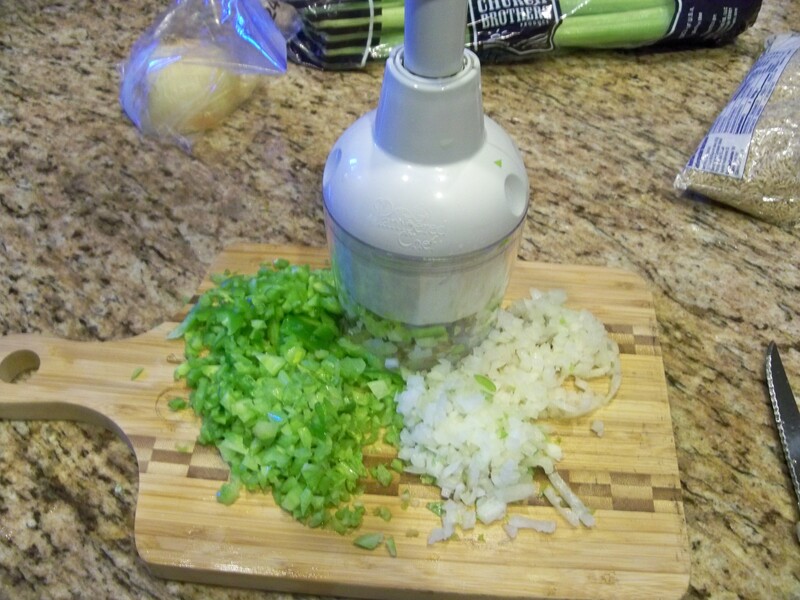 For years I struggled off and on with these tasks until finally trying The Pampered Chef Cutting Edge Food Chopper. It is amazing! 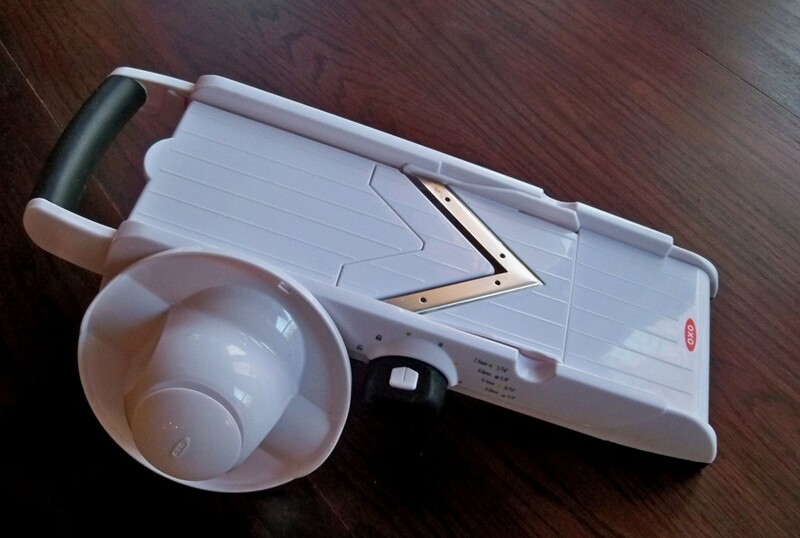 I love mine because it is so easy to use, easy to assemble and disassemble, and best of all – easy to clean! It chops items evenly every time and comes thoroughly clean in the dishwasher. Now chopping food is delightful, actually – I just grab my chopper and I’m done in no time. It’s my favorite kitchen tool of all time. And, yes, there are other brands out there, … but having used (and broken) several of them before coming to this one, I wouldn’t trade it for anything else. No, this is not a paid endorsement – just a genuinely happy customer – I share it because it truly is my favorite kitchen tool. So, with all that chopping one has to do, a good cutting board is a must-have. 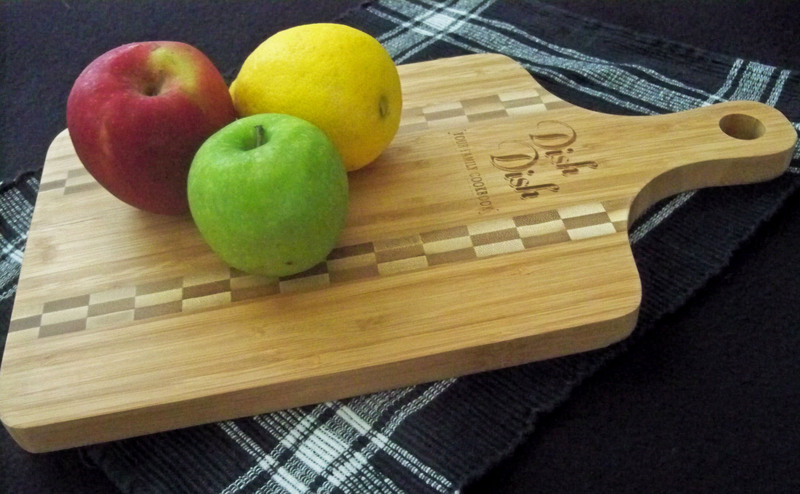 I really enjoy using our Dish Dish bamboo cutting board – ecologically friendly, decorative, handy handle, and easy size. But whether you have plastic, glass, wood, or some other material for your cutting boards – yes, why have just one? – keep them in a location easy at hand. And sometimes they make great miniature serving trays, too, for cheeses or small Hors’ d’Oeuvres. No, not an instrument that you play – that’s a mandolin. The OXO Good Grips V-Blade Mandoline Slicer is such a helpful tool because of its ability to slice items very, very thinly – making the vegetables in a salad look amazing (think shaved cucumbers, carrots, radishes, and thin tomato slices). 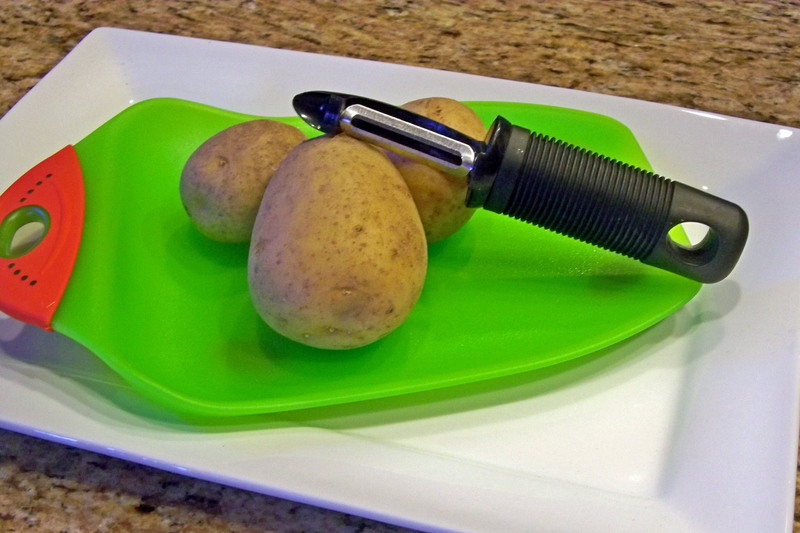 I love using this tool to thinly slice potatoes for oven roasting (or frying, if you prefer). It is of utmost importance, though, to remember that the blades are very sharp and you must be quite careful to protect fingers when using (or when cleaning or putting away — as I unfortunately discovered while trying to store mine away recently). Really! Have you ever tried to peel pounds of potatoes or carrots with a paring knife? Or how about peeling cucumbers? While I will often use a paring knife if only peeling a couple of items, I love having the peeler for making quick work of large stacks of potatoes or carrots (think potato soup or carrot cake). And, yes, one has to be careful about not wielding the peeler too quickly – we don’t want any skin peeled off the finger tip with this thing! But it’s a most helpful tool to have around. Last, but not least, be sure to keep a really good set of knives on hand for easy slicing and dicing, like this Emeril 6 Piece Cutlery Knife Block Set (Black) . So, what are your most helpful kitchen tools? 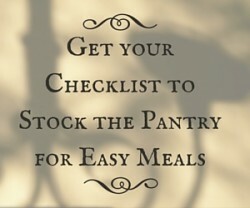 If you found this list helpful, please share! And we would love to see your comments below. If you are interested in regular cooking and kitchen tips, recipe ideas, and suggestions for keeping healthy and happy in the kitchen, sign up for our weekly email (your privacy is important to us – we won’t share or sell your information or spam you – and you can unsubscribe at any time). 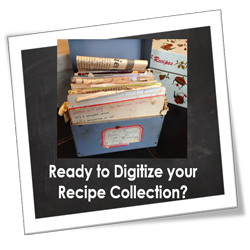 To save your favorite recipes in your own online cookbook to access from any device and share easily with family and friends, set up a free account today!